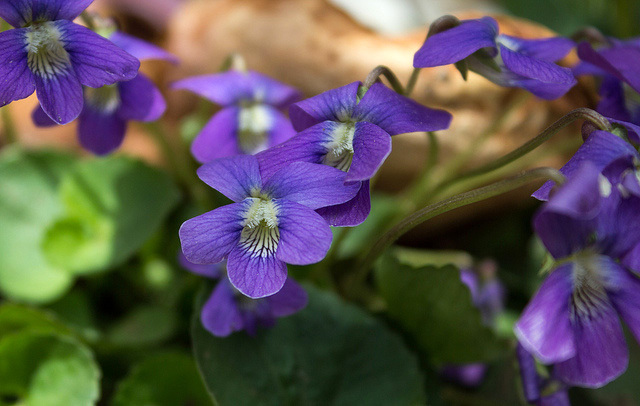 Violets; photo by Miria Grunick on Flickr (noncommercial use permitted with attribution / share alike). 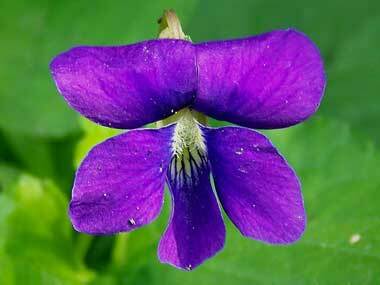 There are 400-500 species of violet (viola) distributed around the world, most in the temperate northern hemisphere. 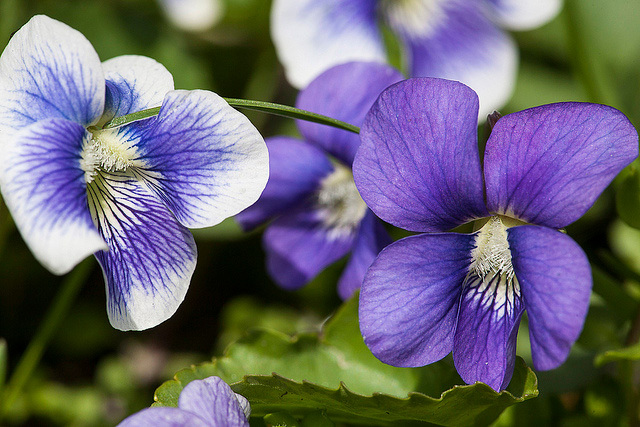 Illinois and New Jersey also adopted the diminutive violet as their state flower symbol. Violets; photo by John Lodder on Flickr (use permitted with attribution).